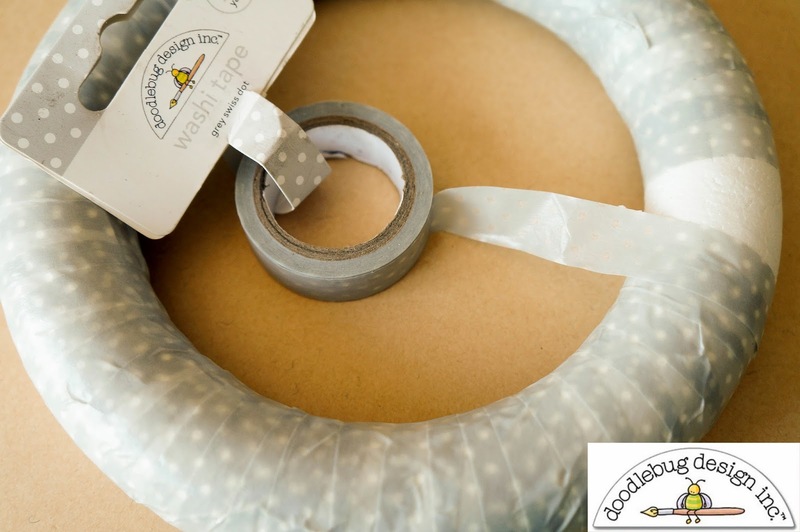 Hello there Doodlebug fans! 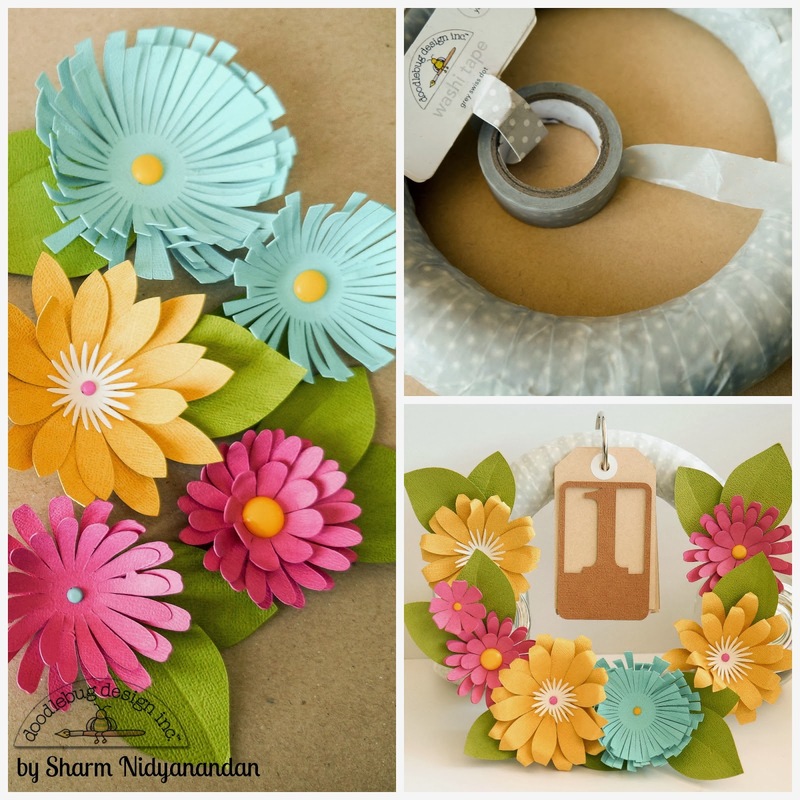 :) Today I'd like to share with you'll on how I have used my Doodlebug Designs Core Cardstocks. 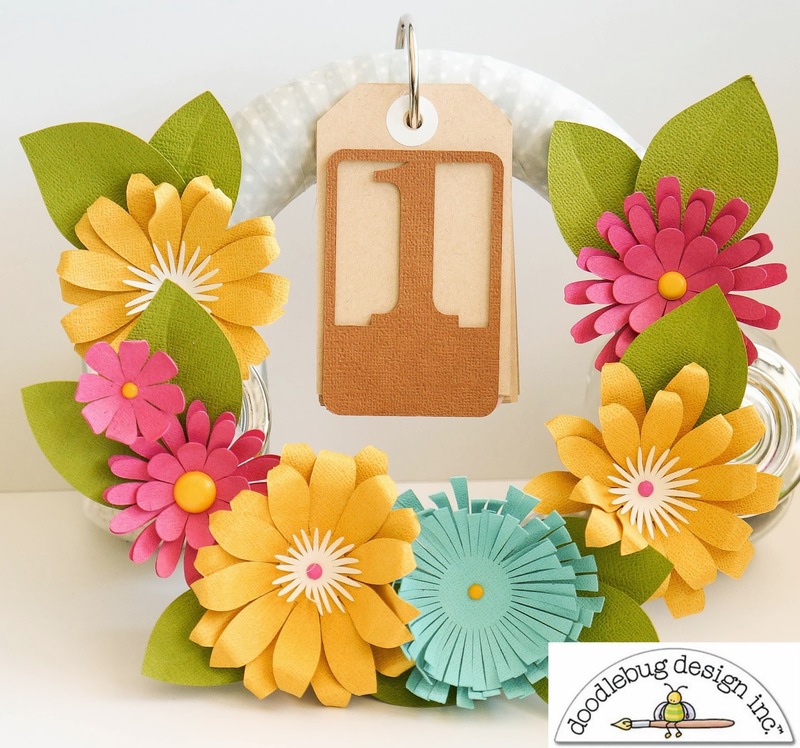 Many of us would usually use cardstock simply for the base of a card. While that's the main purpose of cardstock, there also various other options for putting these vibrant, pretty shades of paper to other use. What I've done here, is to make flowers! 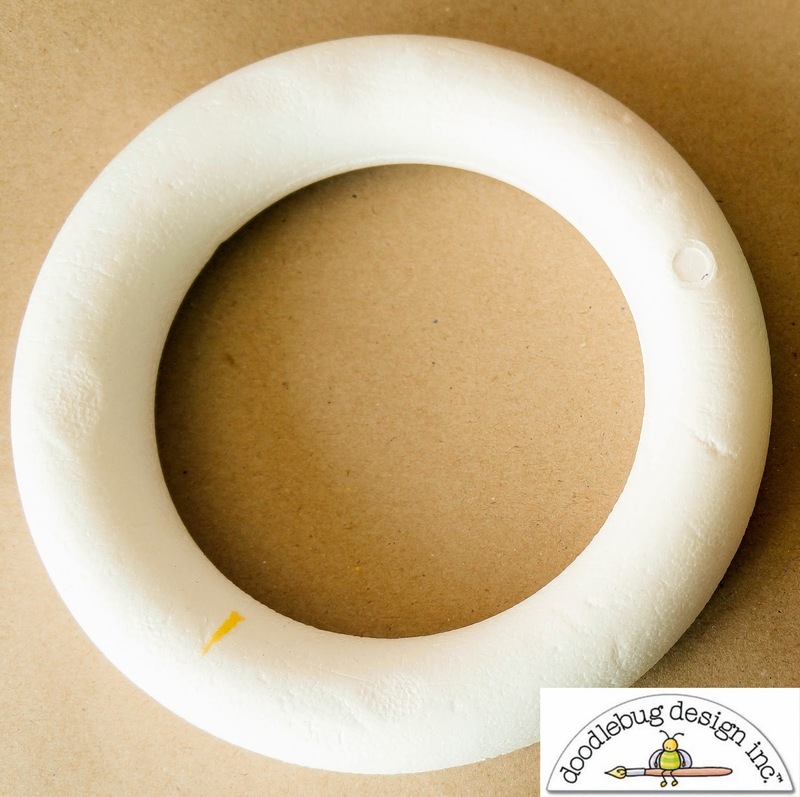 The papers are of beautiful quality and molding it into shape was rather easy. I have also used my Silhouette Cameo to cut out the flowers and assemble them. But for those of you who don't own a cameo,fret not, there are tonnes of other things you can use to make flowers. 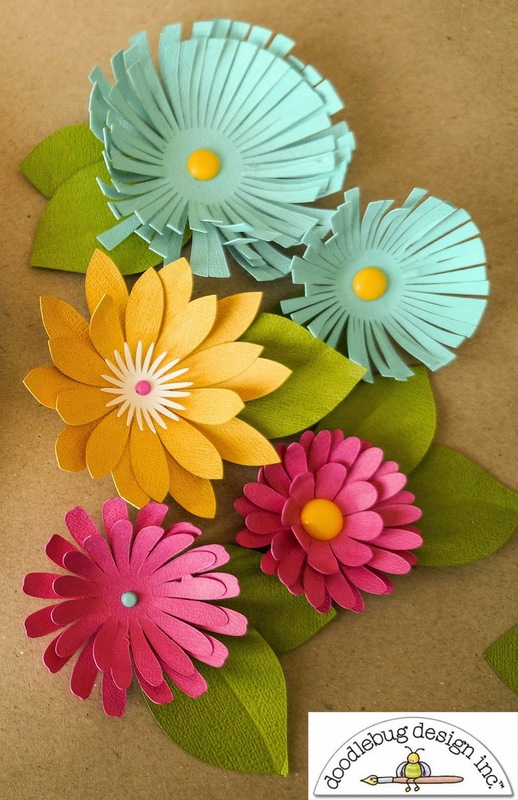 To begin with, you can use punches and simply layer the flower one punched out shape over the other and stick a brad round the center. Alternatively, you may also resort to the conventional die cutting method. Here's a step by step tute on how I put my Calender together. If you don't intend to use this as calender, you can always use it as a deco piece by replacing the ring on the top with a die cut butterfly or any other shape that will blend with the flowers. You may also use it as a Birthday reminder. 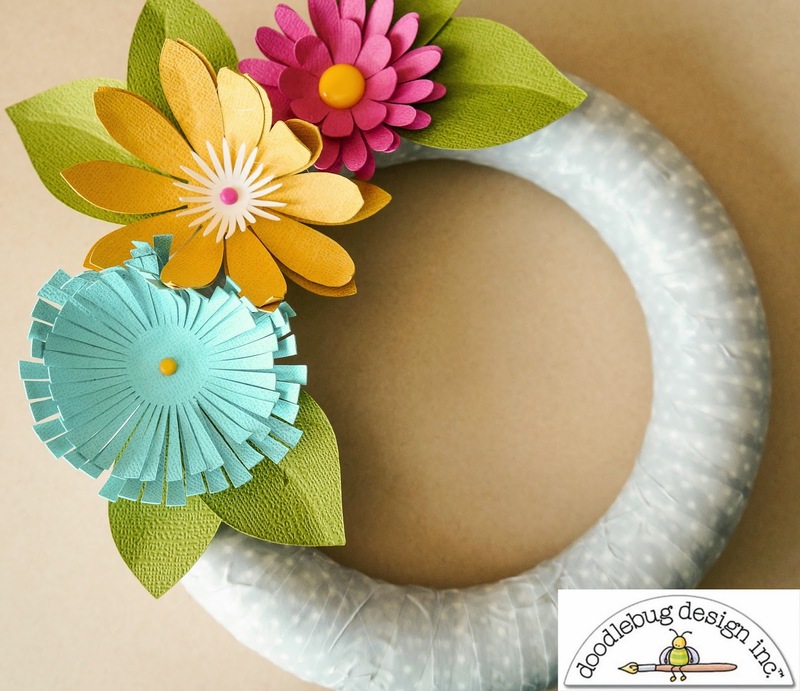 Lovely wreath! Would love to know how these flowers are made please. Thank you Lyne! :) they were made using various silhouette cut files. Each file had different sized shapes. I simply layered from small to big and stuck a brad in the centre. I love the flowers. 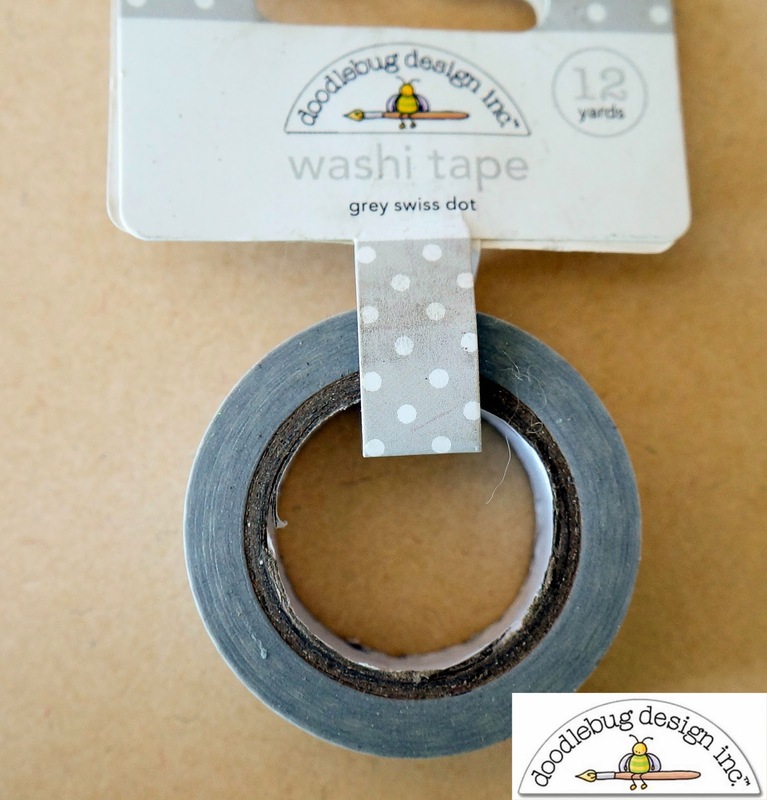 The grey polka dot washi tape is so beautiful. Awe.....Spring.... Maybe if we all dream for it. I am so tired of the grey skies and brown ground in Oregon I can't remember a year that I longed for spring more than this year. Thank you for sharing some color with us today.